Sardinia is an autonomous region of Italy. With over 1.6 million inhabitants, it is the second-largest island in the Mediterranean Sea. Sardinia is the surreal chance to escape to charming dream-like landscapes. Touristic attractions of this mouth-watering island, include Parco Nazionale dell'Asinara, Sea Walls, Su Nuraxi di Barumini, Neptune’s Grotto and the Museo Archeologio Nazionale. Cheap flights to Sardinia are now available for a limited period of time, so get ready to be enlightened by this mountainous and white-sand island! Sardinia is home to Cagliari Elmas Airport (CAG), which is located on an approximately 2-hour drive from the city centre. These peculiar beehive-like stone dwellings from the Bronze Age can only be found on Sardinia. 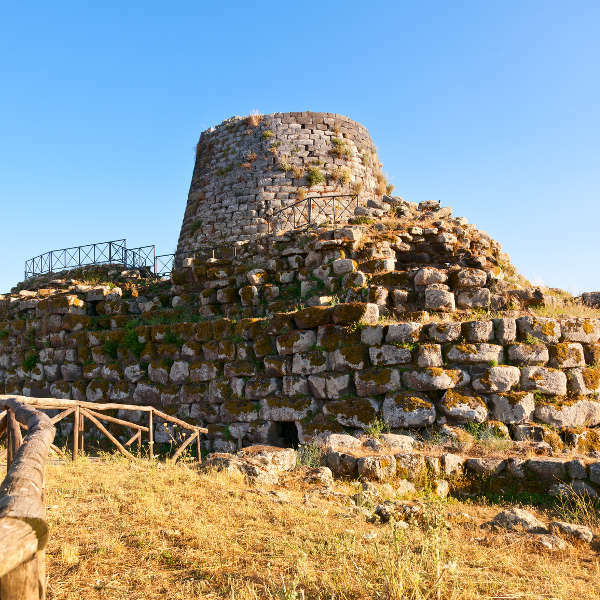 Nuraghe is the symbol of the island and the Nuragic civilization. What a mysterious space! 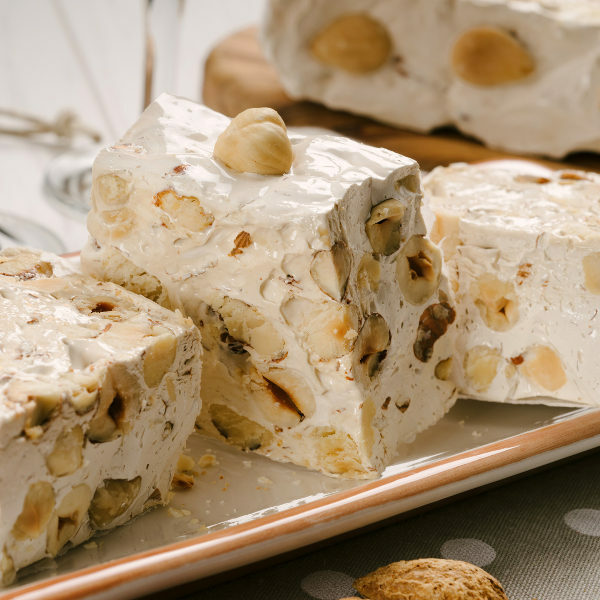 Sardinia’s cuisine is characterised by bold, strong flavours. Mouth-watering dishes include carasau, culurgiones and fregola. A glass of the local wine, Cannonau, should be enjoyed alongside these amazing dishes. 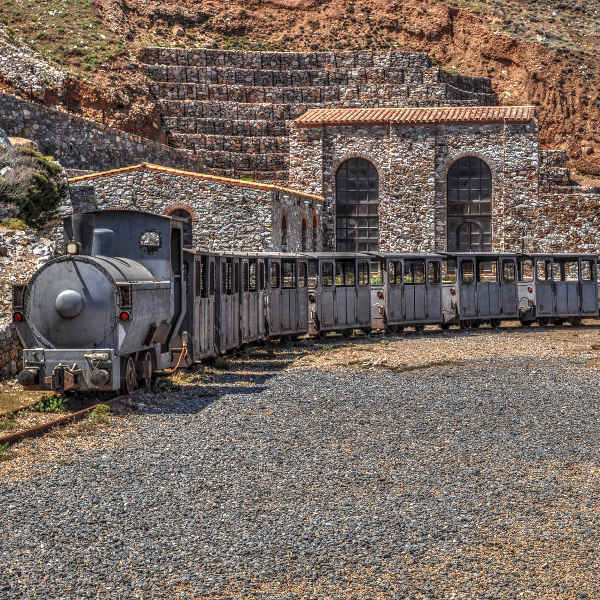 Beginning sometime around the 6th millennium BC, mining had a key role in the island’s history. UNESCO has declared it a World Heritage. Tourists can visit these mines! The Mediterranean island experiences nearly 300 days of sunshine. It rains during winter (January to March), with spring (April to June) experiencing some rainfall too. Peak season is during the months of July and August. Many people from mainland Italy depart for Sardinia to enjoy this Mediterranean bliss. For cheap flights to Sardinia, the months of March to May are preferable. The island has beautiful weather during this time, and there is a noticeable decrease in touristic crowds. Tourists can delight in the breath-taking scenery of colourful flowers and emerald blades of grass. Sardinia is Italy’s best kept secret. The island is nestled to the west of the peninsula, in the Mediterranean Sea. You are sure to envy the lives of the locals, once you have landed on this raw beauty. The island in itself is one big treasure chest. Nature triumphs on this beautiful island. Sardinia’s cities include Cagliari, Alghero, Olbia and La Maddalena, each of which has their own, equally astonishing attractions. It is a paradise that serves to enlighten those who are lucky enough to graze its lands. Say Cheese! Sardinia is famous for its unique cheeses. Some are peculiar textures with pungent smells, but Sardinians pride themselves on this delicacy. Tourists are sure to encounter at least one sheep during their stay. Four thousand of these woolly animals inhabit the island. This explains the 2000-year practice of Sardinian cheeses which are made with sheep’s milk - yum! Compare several airlines, and book your cheap flights to Sardinia online at Travelstart! Travellers are advised to ensure that their diphtheria-tetanus-pertussis vaccine, measles-mumps-rubella (MMR) vaccine and polio vaccine are up-to-date before travelling to the island. • Visitors are exposed to excellent healthcare throughout Sardinia. • Tap water is safe to drink, although many locals prefer to drink bottled water. • Travellers going to areas such as Cabras and Olbia should be wary of mosquitoes - pack a mosquito repellent to be prepared. • Keep an eye out for jellyfish when swimming. Sardinia is a peaceful island. Muggings and bag-snatching are almost unheard of. However, it is wise to be wary at all times, when visiting any of the cities on the island. • Do not carry large sums of money in public. • Do not leave valuables lying around your hotel room. • Do not leave valuables visible in your car.